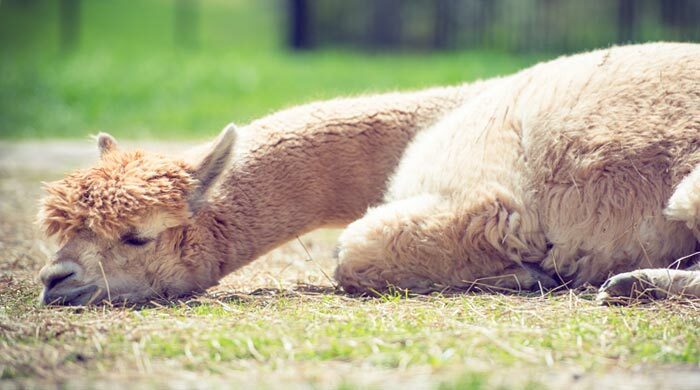 MABA: A Paca Fun Farm is a farm located in Dickerson, Maryland owned by Neil and Jo Padgett. 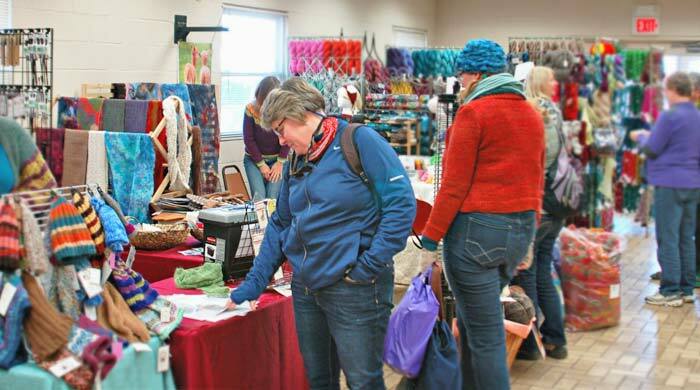 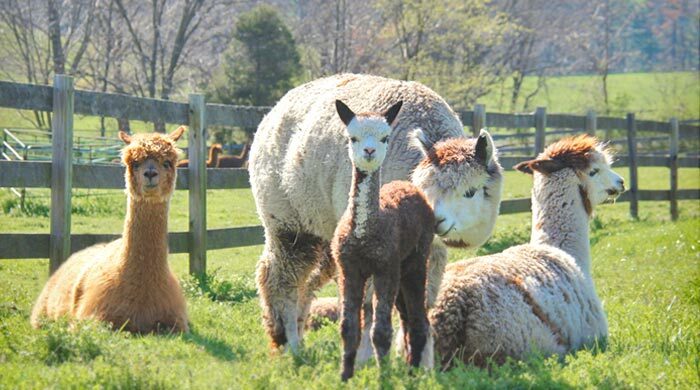 Located in the rolling hills of central Maryland, A Paca Fun Farm is the family business of Jo, Neil and Bari Padgett. 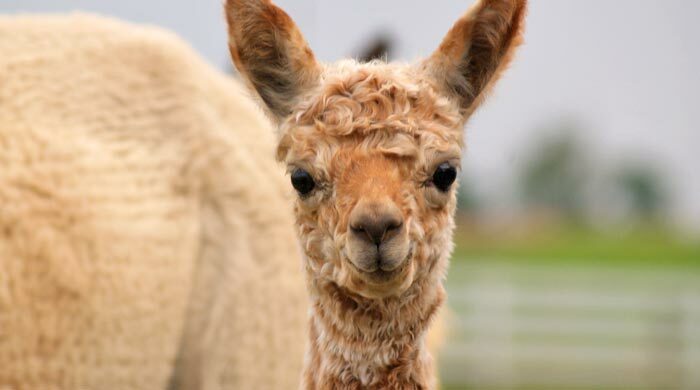 We began our journey in 1998 with 5 alpacas, and have been enjoying the many facets of the alpaca industry ever since. 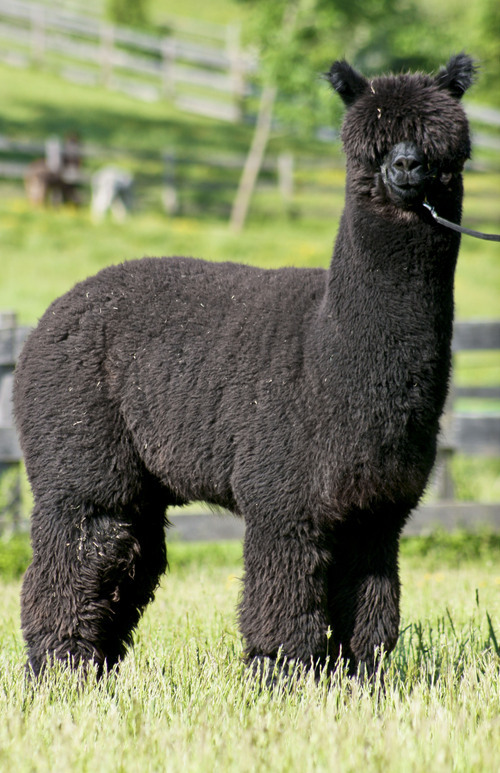 Since early on our breeding program has been focused on producing dark fleece of high quality, with a particular focus on black and gray huacaya's. 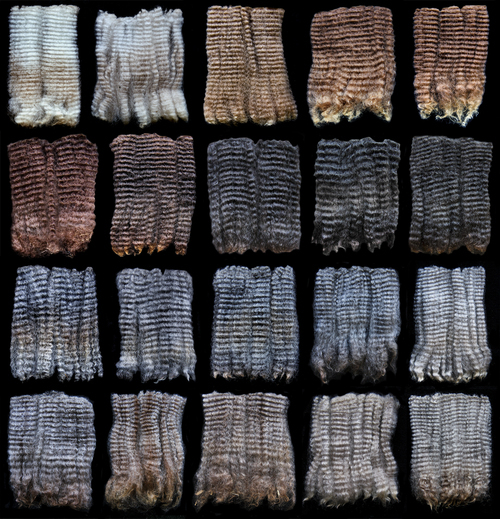 We are breeding for the luxury textile market, with long lasting fineness and extreme uniformity being 2 of our principal goals. 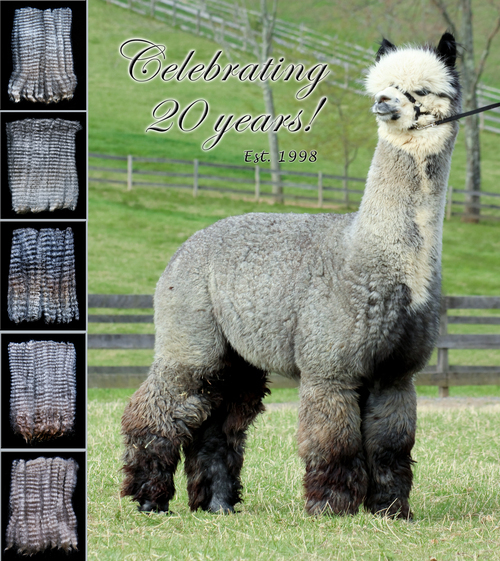 Developing the grays and blacks that existed over a decade ago into the high-end herd we have today has been a challenge, but a rewarding one. 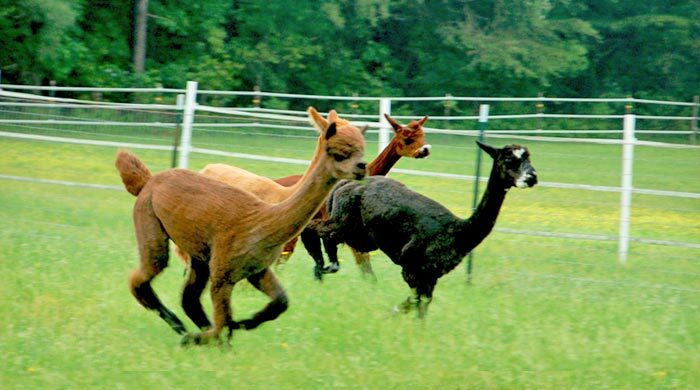 We now have a herd of 140 huacayas with elite black and gray genetics that have been 20 years in the making. 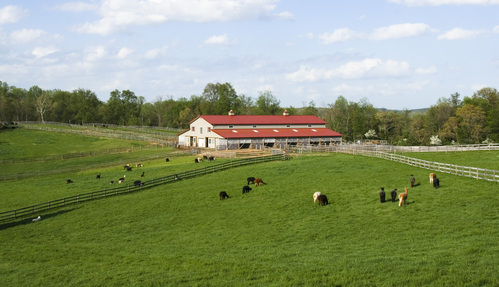 Farm visits are always welcome, we love having people stop by and see.. and feel.. what our program is producing! 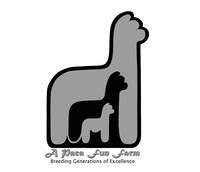 We look forward being an active part of the alpaca community for decades to come!